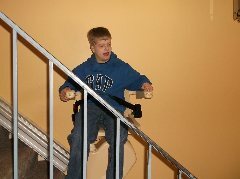 Accessibility for New England Inc installs straight staircase stairlifts throughout Mass, NH, RI, Maine & VT. Our stairlifts attach to the stairs, not the walls which makes them safer and more reliable. 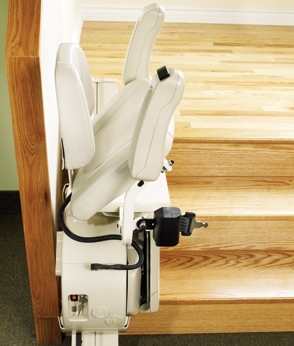 The Acorn 120 stair lifts are designed for straight staircases. 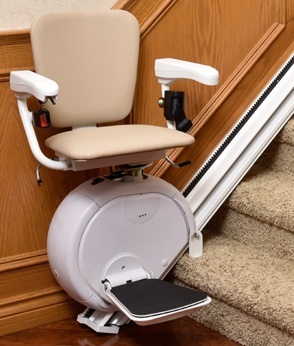 The slim design allows for minimal obstruction on the stairs, allowing others to use the staircase freely when the stair lift is folded. The Acorn stair lift will blend into your home, and the smooth start and start allows you to glide effortlessly up and down the stairs without any discomfort. At Acorn Stairlifts safety is not an option. 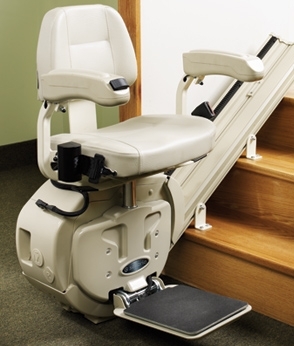 All of our stair lifts come standard with everything to ensure that you are safe and comfortable. 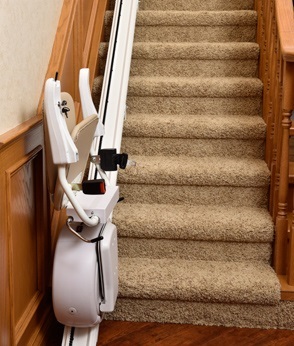 Years of research have gone into making the Acorn Stairlift one of the safest stair lifts available today. All that we offer to you is peace of mind.